Long time ago, at the dawn of the computer era there were funny legends about The Real Programmer. He writes only in FORTRAN, drinks a lot of coffee and beer and NEVER, I mean NEVER writes comments. Today the things are different and the programming is not that mystery magic it used to be. And the bosses do not respect it so much as they did. Today even the children know how to click on the keys and how to write program code. Even before they know how to write pothooks in their notebooks. The same logical process happened to the evaluation of the Real programmer’s qualities. It is based on a scientific ground and there is nothing subjective or accidental anymore. 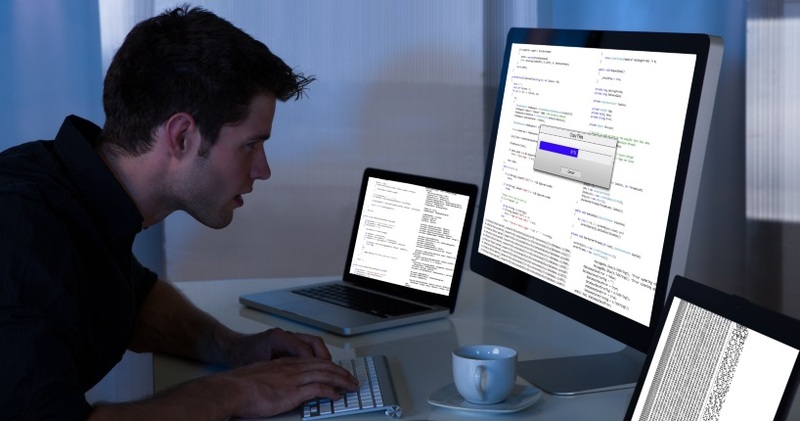 A psychological test has been developed and it determines your programmer’s personality. The authors claim that it is based on Myers-Briggs tests and that it is absolutely serious although I found some of the questions very funny. They are no surprise to me but it proves that I know myself very well. Now anyone can see my programmer’s personality. I prefer first to plan and estimate the effort before typing. I like to see the big picture. This motiwates me to work and obviously this defines my programming approach. I like to work witin a team because I believe in team’s wisdom. Thanks to Doncho for the great link!